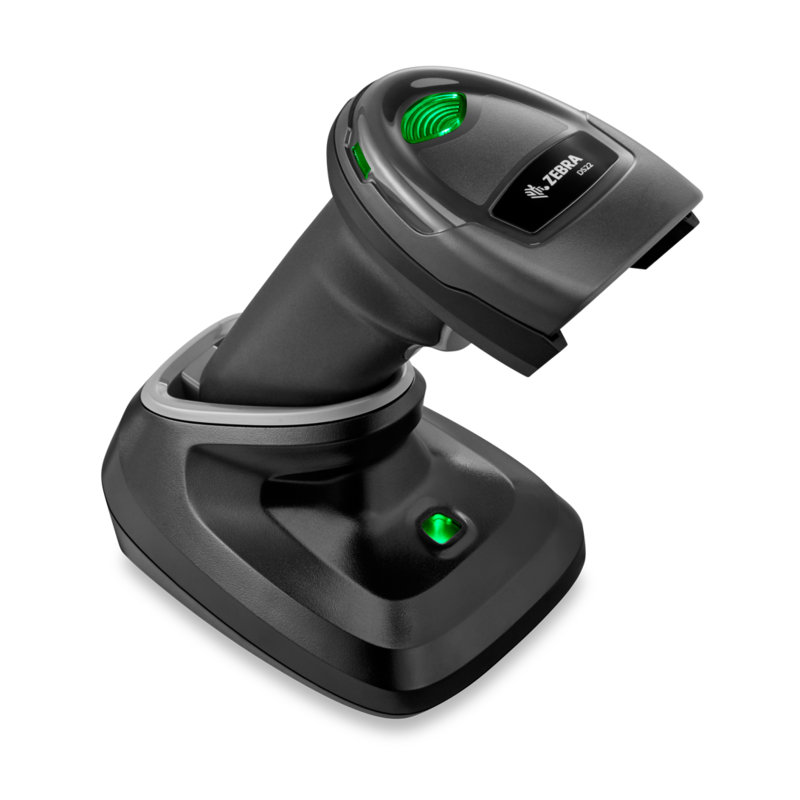 A wireless version of the DS2208, the DS2278 is a top of the line cordless 2D scanner, with a superb battery life. The DS2278 can be used in presentation mode with the hands-free cradle, or used in trigger mode without a cradle at all (it can be charged using a micro USB cable). The 2D imager allows for scanning off of smartphones. The battery for the DS2278 can last for up to 100 thousand scans per charge. It comes configured for use right out of the box, and the 5-foot drop spec is sure to keep your scanner protected. 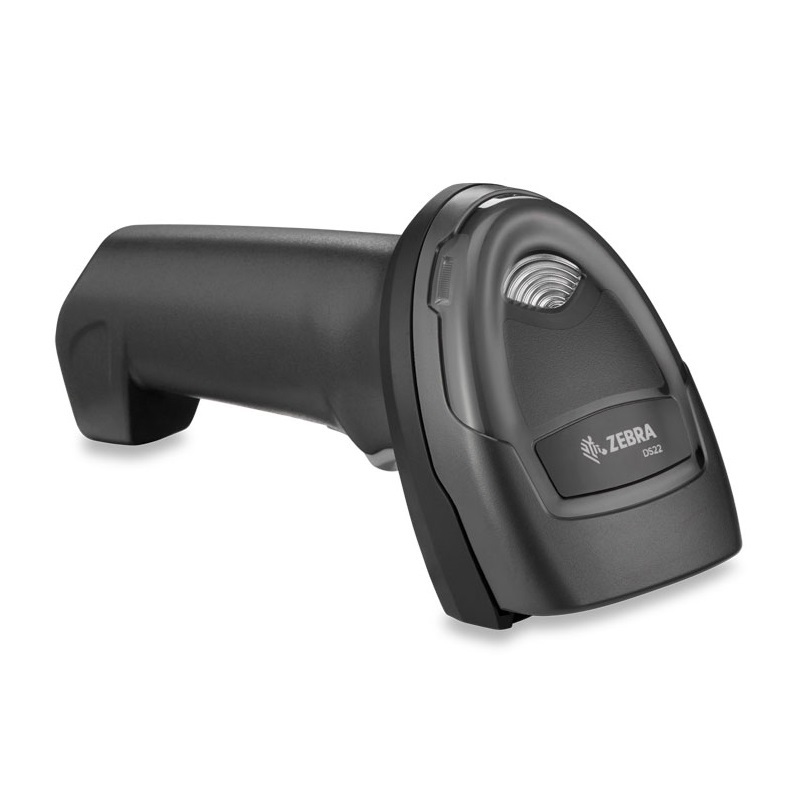 A wireless version of the <a href="https://posmicro.com/pro/2229/zebra/ds2208">DS2208</a>, the DS2278 is a top of the line cordless 2D scanner, with a superb battery life. • Dimensions (W x D x H): 2.6" x 3.9" x 6.5"
5 Mil Code 39 0.2" to 6"
13 Mil 100% UPCA 0" to 14.5"
25 Mil QR Code 0.3" to 6.2"